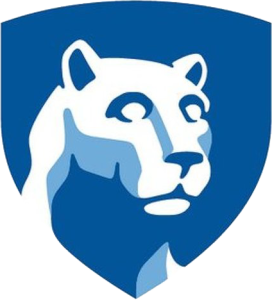 As a faculty member in the College of Information Sciences and Technology at Penn State University, I teach many courses related to building with web technology. 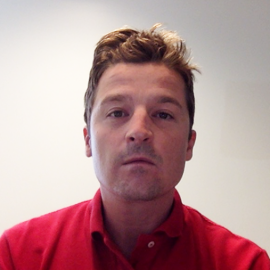 I focus on leading languages, software and methods that scale up to the demands of the assembled web that users expect across any number of mobile devices and platforms. In the contemporary world, every environment is a web environment and users expect a beautiful and personal experience. 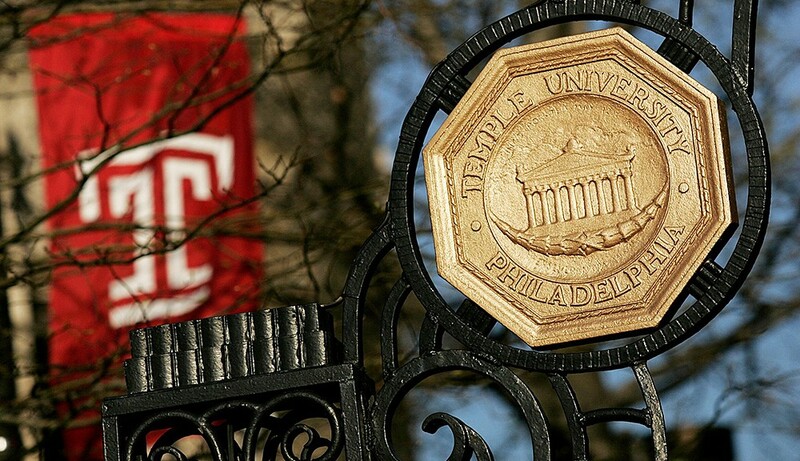 I also use these technologies in National Science Foundation funded research projects across different Penn Sate institutes and colleges working to discover and implement new ways to augment scientific collaboration, development, and teaching across the planet. 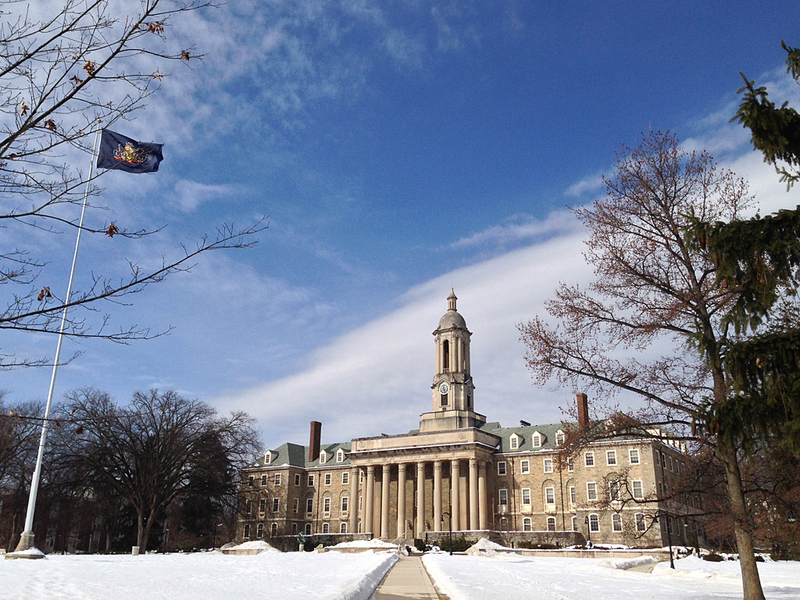 Feature image: Old Main, UP by Greg O’Toole. 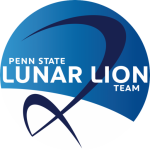 I am proud to have been asked to participate in the Penn State project called LunarLion, the first university-driven mission to the moon in history. 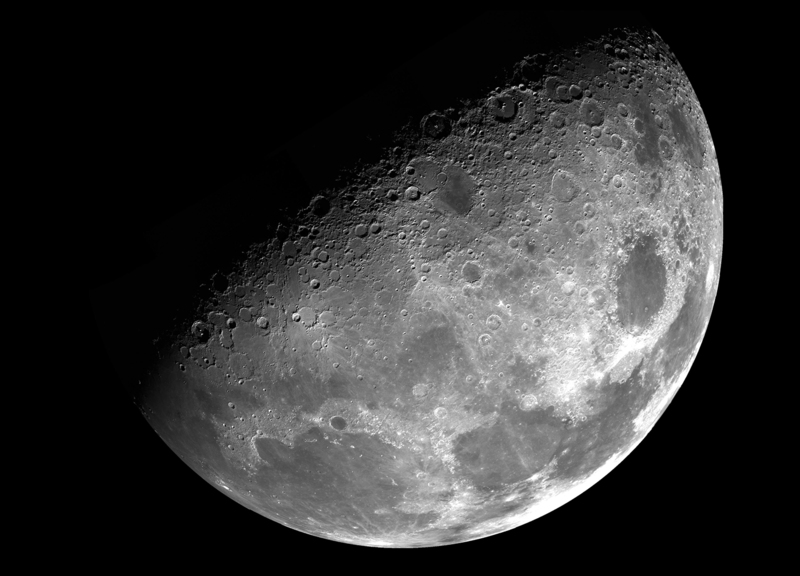 LunarLion is based in the Applied Research Lab. 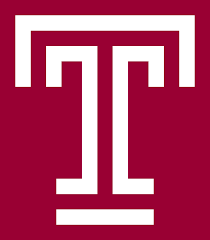 My role in this project is to mentor the student web team who are using web technology for project management, scientific collaboration, and communication with the public across multiple digital environments.